Security concerns combined with the desire for attractive home finishings have prompted the creation of a unique Security Aluminium Shutter, manufactured and distributed by the South African-based House of Supreme. The specialised shutters are designed for both interior and exterior applications, working with a patented locking system which provides an enhanced barrier of protection. The adjustable louvre blades are reinforced with hardened steel pins running through the end caps of each louvre to ensure a robust yet attractive home security alternative. Extensive testing is done on every product, with these Security Shutters suited to harsh conditions which includes the erosive climate found on the coast. A superior powder-coating on the shutters – available in a selection of colours – is both UV and flame resistant as well as being anti-static. Each shutter is manufactured at House of Supreme’s Johannesburg factory and sold directly to the public, making them one of the most cost-effective window covering options available. Established in 1999, this family-owned enterprise quickly became a market leader in the manufacture of shutters that are created specifically for the South African commercial and residential sector. Having researched upmarket products for home renovations themselves, the Bras family found no suitable local suppliers and set about starting the flagship company, House of Supreme. 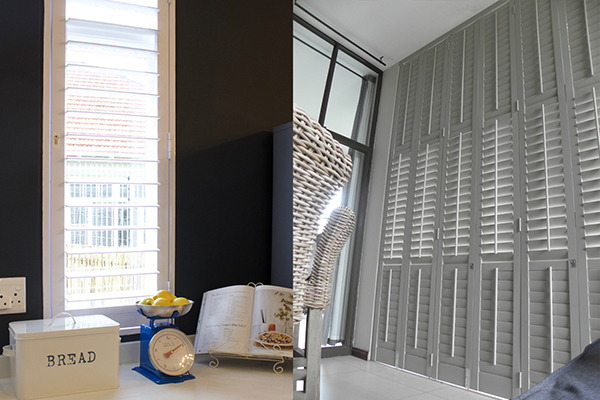 Based in Northriding, Johannesburg, House of Supreme produces the Shutter Supreme and Flyscreen Supreme ranges. 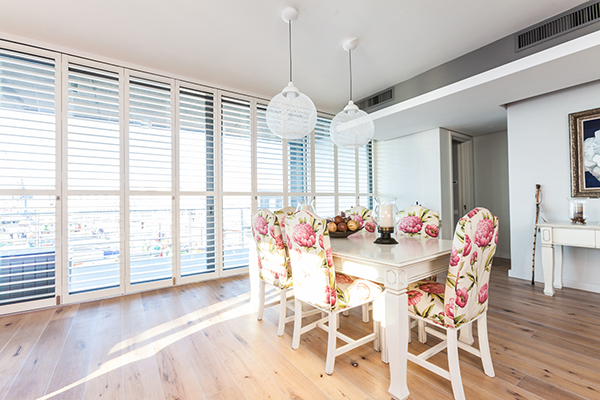 Demand quickly grew and the organisation expanded into Shutters.click, a division of House of Supreme based in Cape Town, with Southern Shutters opening in Durban. House of Supreme will only begin the process of manufacture and installation after thorough consultation with the client on the best design for the required space. The Security Shutters are available in hinged, bi-fold, sliding and shaped shutters with custom fits crafted for any particular space. The winner of numerous awards, among them the Homemakers 15-year Exhibitor Award, House of Supreme is committed to social upliftment and environmental sustainability. 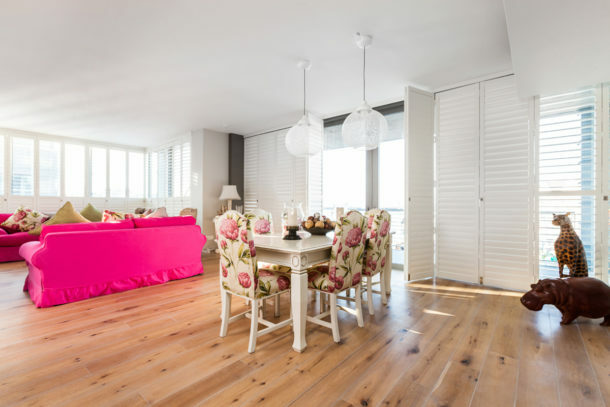 All materials are of an international standard, locally procured wherever possible, with the wooden shutters created from sustainable Obeche wood and aluminium shutters using only recycled aluminium. All waste wood is processed into compost while the aluminium is collected for further recycling. House of Supreme’s carbon footprint is further reduced during the production process which is power efficient, while the factory operational practices ensure the removal of foreign particles throughout the manufacturing process. This highly-skilled operation requires a particular skills’ set and House of Supreme is dedicated to continuous staff training and education resulting in local community empowerment. This entry was posted in Security Shutters and tagged Aluminium shutters, Security Aluminium Shutters, Security Shutters, shutter.